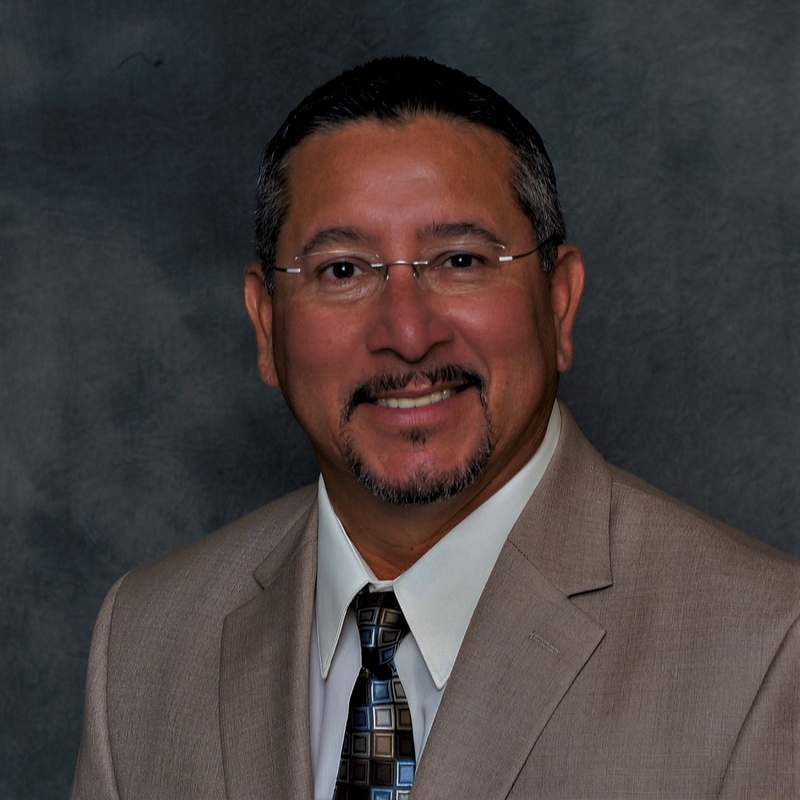 Prior to joining PCDIC, Mr. Magallanez served as the Community and Economic Development Administrator for the Phoenix IDA where he managed the $20 million Community Impact Investment Fund seeking investment opportunities that generated both financial and community impact returns. Preceding that, Mr. Magallanez served as the first Economic Development Director for the City of Tolleson where he successfully achieved the redevelopment of downtown Tolleson that is now branded as Paseo de Luces. Mr. Magallanez also served as Deputy Director for the City of Phoenix Housing Department where he managed an array of functions including the Section 8 Housing Choice Voucher Program, Applications, Information and Eligibility, and Management Services, which comprised of budget, accounting, personnel and information technology. Additionally, he was the Economic Development Administrator for the City of Phoenix Community and Economic Development Department where he managed the City’s Small Business Development programs including retention and expansion, financing and technical assistance. Mr. Magallanez is a veteran of the United States Marine Corps and holds a Master of Public Administration from Arizona State University and a Bachelor of Science in Business Administration from Chapman College.